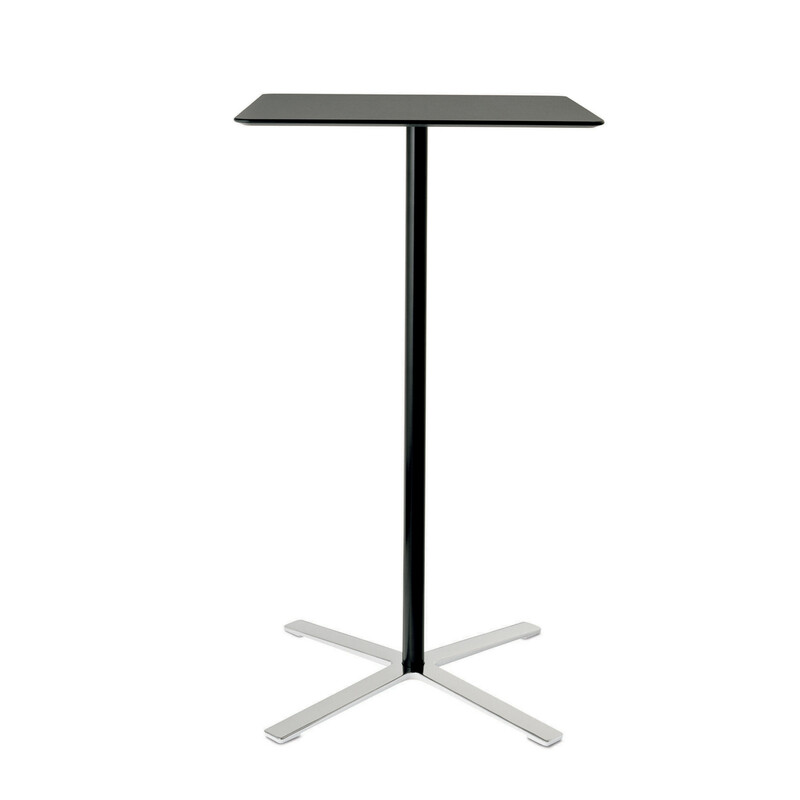 Aline Tables, part of the Wilkhahn 230 Range, are available in two different frames. 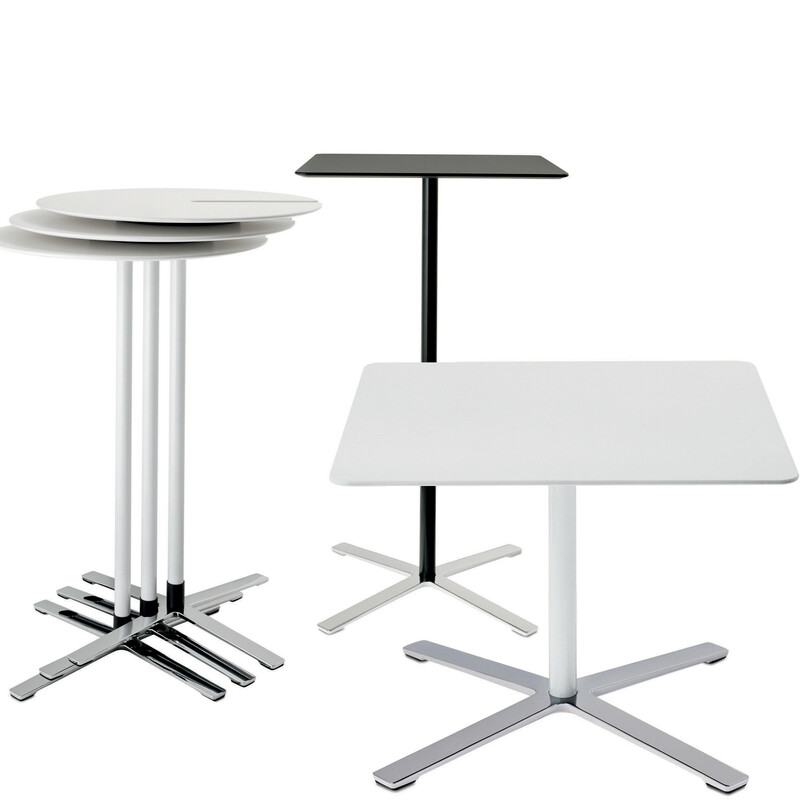 Square and circular top pedestal tables in low, sitting and standing height (optionally stackable) and rectangular tables on a T-shaped base. 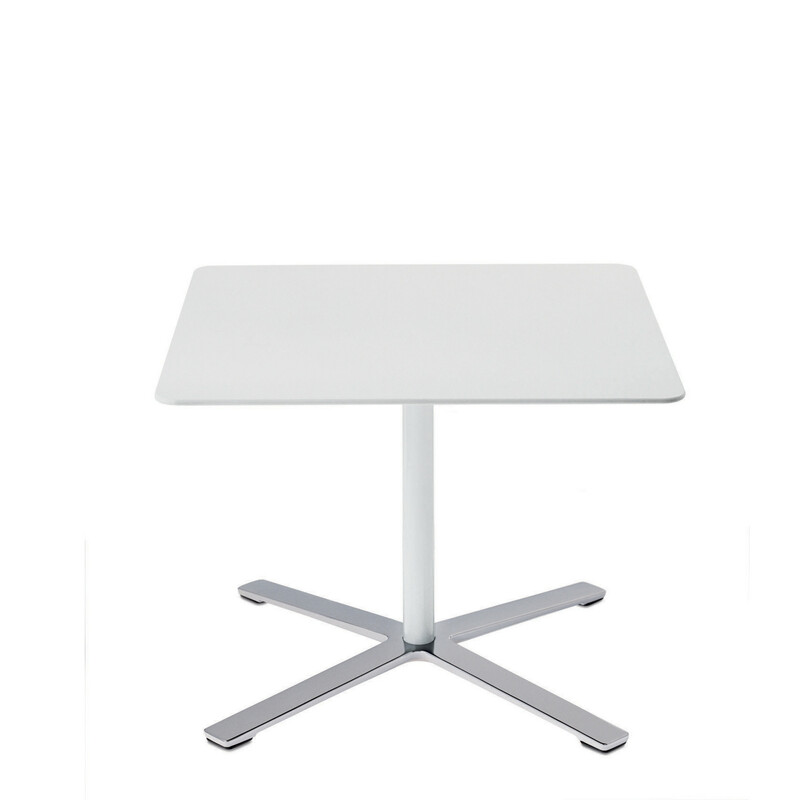 The Aline Table features a MDF table top (medium-density fibreboard) which is available in white, or black powder coated with chamfered edge. 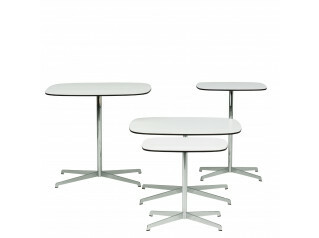 The Aline Multipurpose Tables are a great solution to be used within breakout areas, cafeterias or bistros. 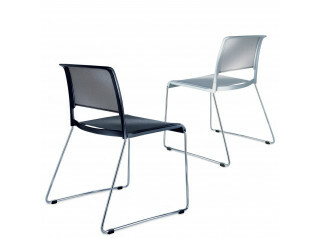 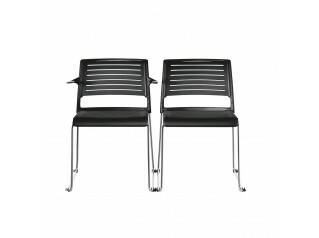 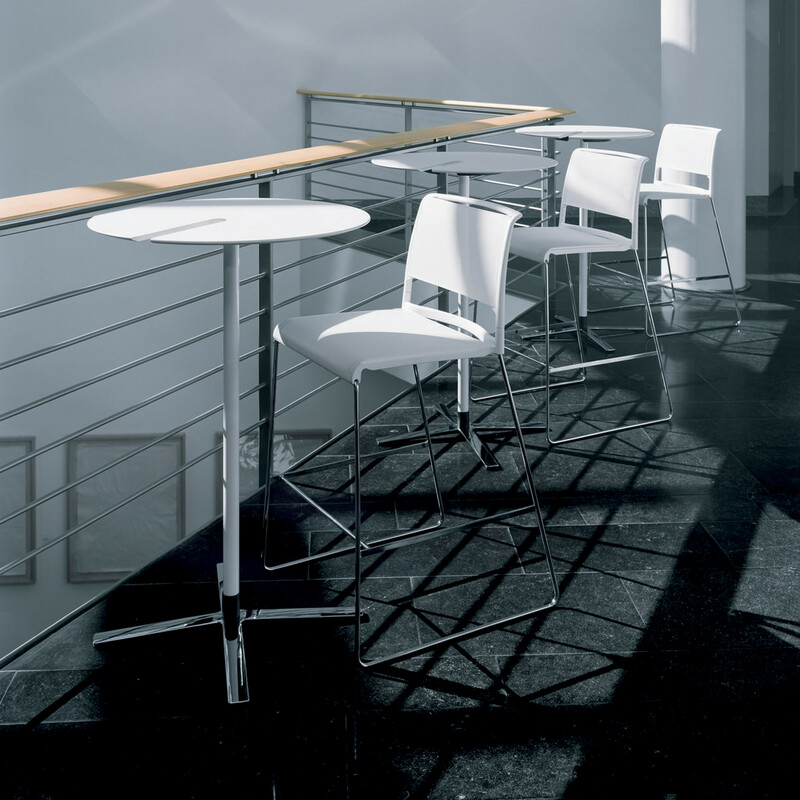 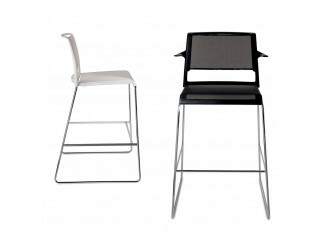 Wilkhahn Aline Range also includes: Aline Skid-Base Chairs and Aline Barstools. 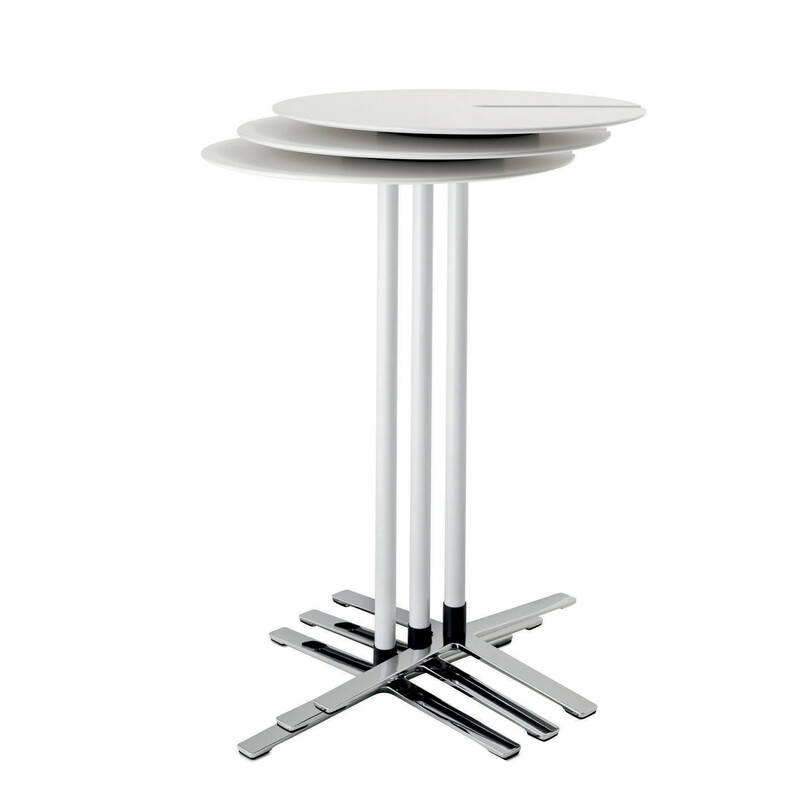 You are requesting a price for the "Aline Tables"
To create a new project and add "Aline Tables" to it please click the button below. 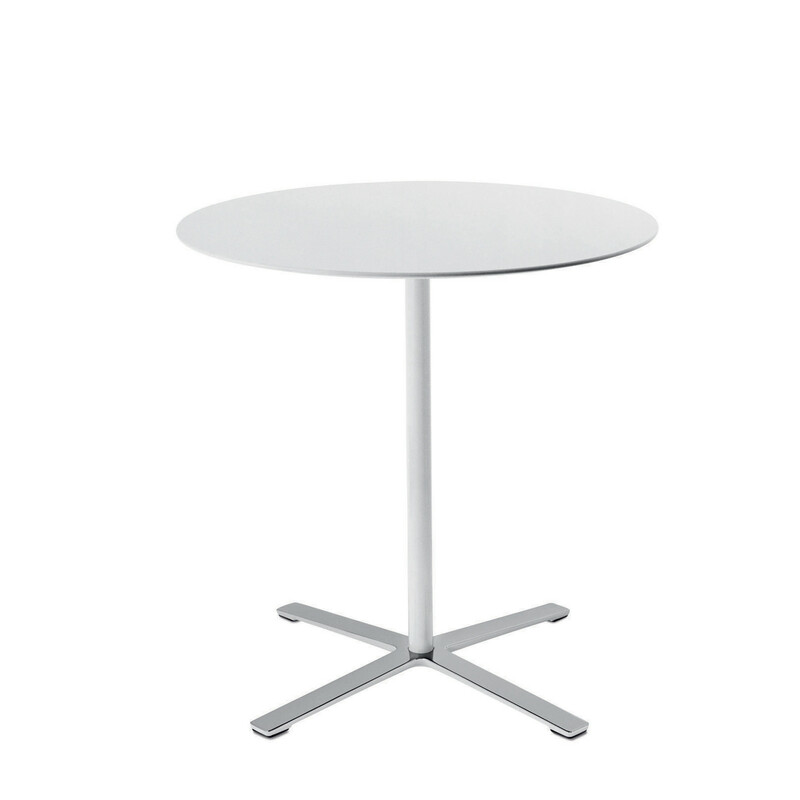 To add "Aline Tables" to an existing project please select below.